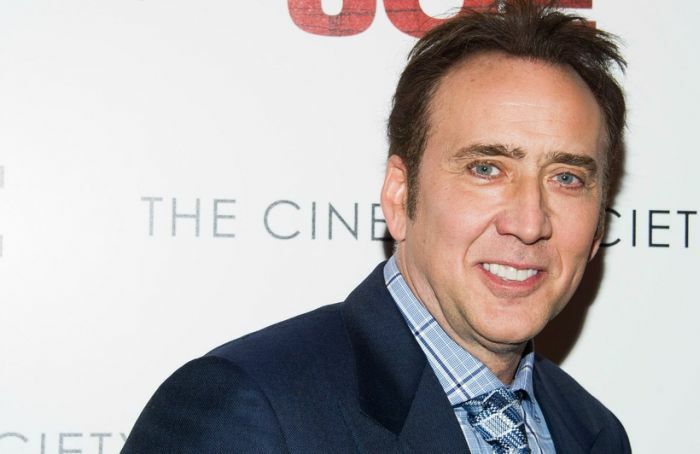 Actor Nicolas Cage recently returned a stolen dinosaur skull to the Mongolian government. Cage purchased the skull in 2007 for the price of $276,000 from a gallery in Beverly Hills. He was informed by the government that the skull he purchased was actually stolen and he gladly returned it once he found out. Cage isn’t being accused of any sort of wrong doing as he had no idea the skull was stolen when he bought it.